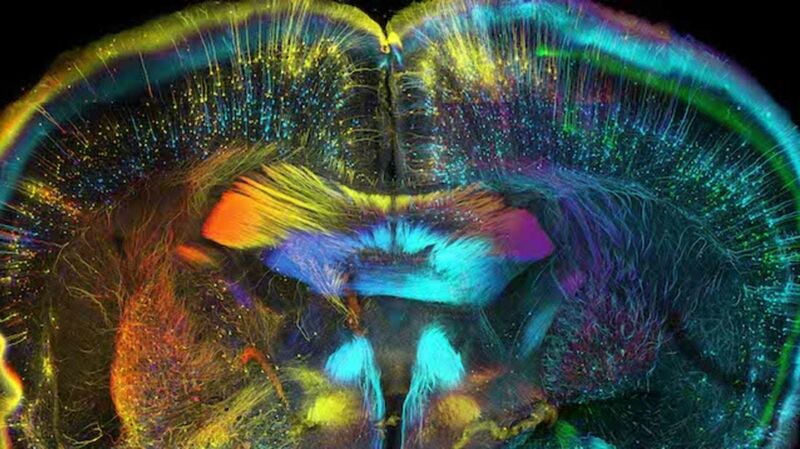 From particles in a mouse’s lung to a cross section of a cat’s tongue to the nervous system of a fruit fly larva, the winning images of the 2015 Wellcome Image Awards showcase things you didn’t think it was possible to see, let alone make into works of art. The 20 winning images (shown below) will be honored at a ceremony on March 18, during which the overall winner will also be announced. Following the ceremony, the images will be displayed in 11 science centers, museums, and galleries across the world.